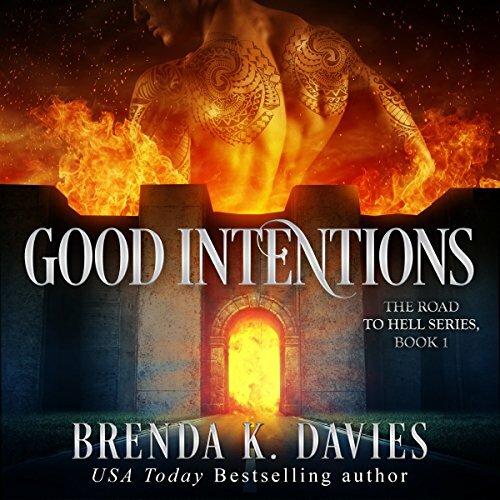 Brenda K. Davies is the USA Today Bestselling author of the Vampire Awakening Series, Alliance Series, Road to Hell Series, Hell on Earth Series, and historical romantic fiction. She also writes under the pen name, Erica Stevens. When not out with friends and family, she can be found at home with her husband, son, dog, cat, and horse. Isabelle is an annoying crybaby.